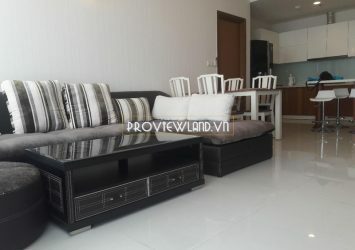 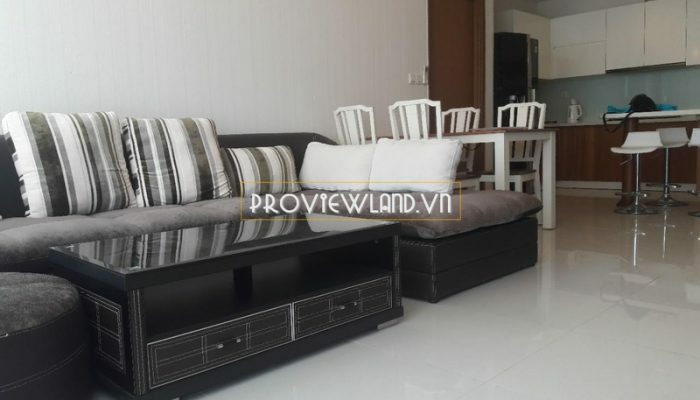 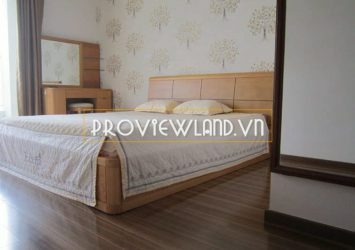 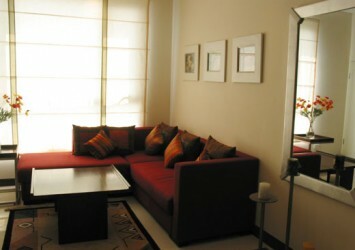 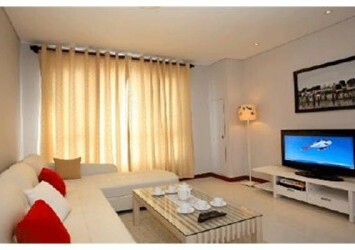 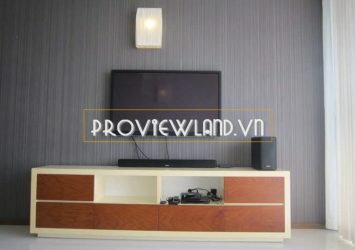 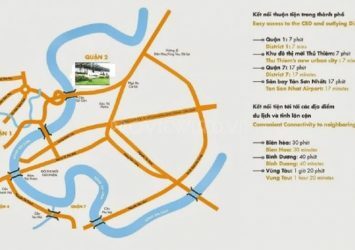 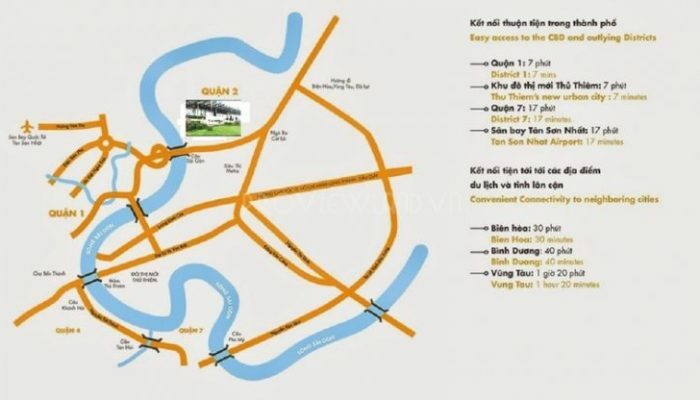 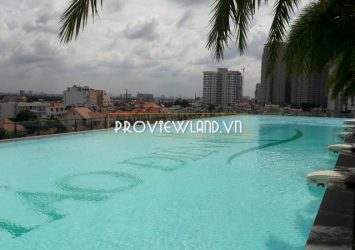 Thao Dien Pearl apartment for rent is designed luxuriously, fully furnished. 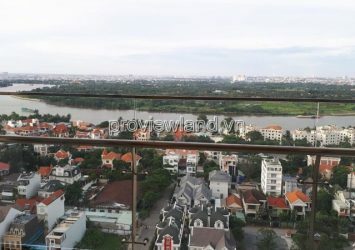 A total area of 107m2, including 2 bedrooms, 2 bathrooms, living room, kitchen and dining room, … Apartment with large balcony very nice view. 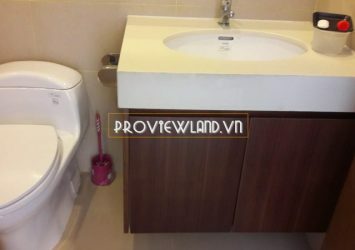 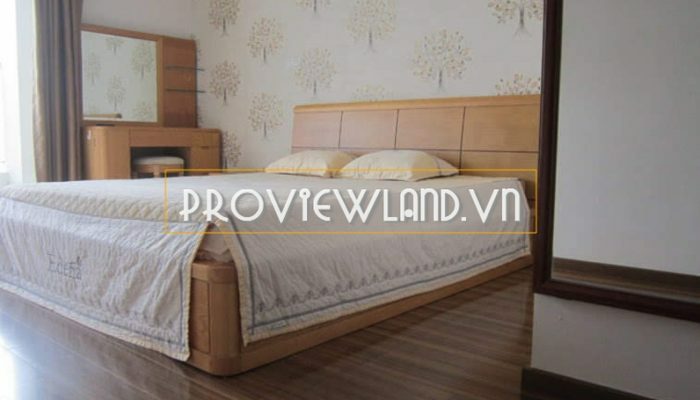 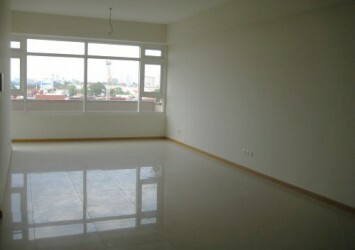 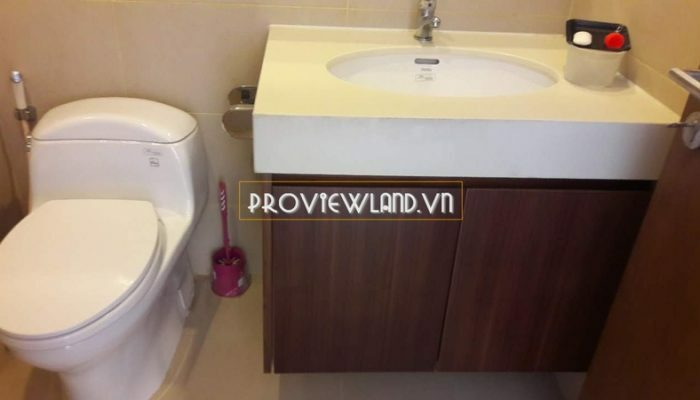 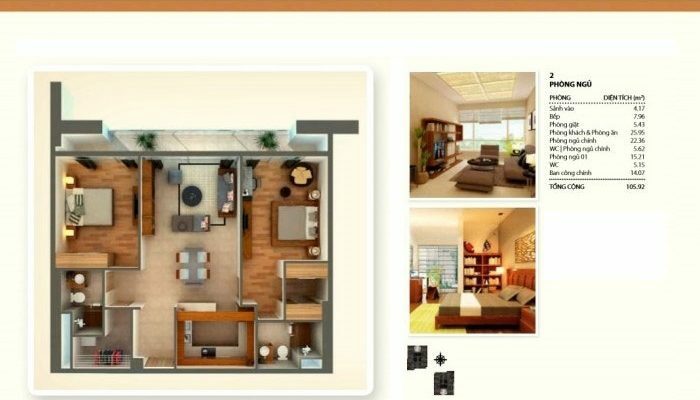 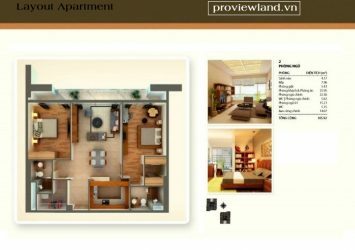 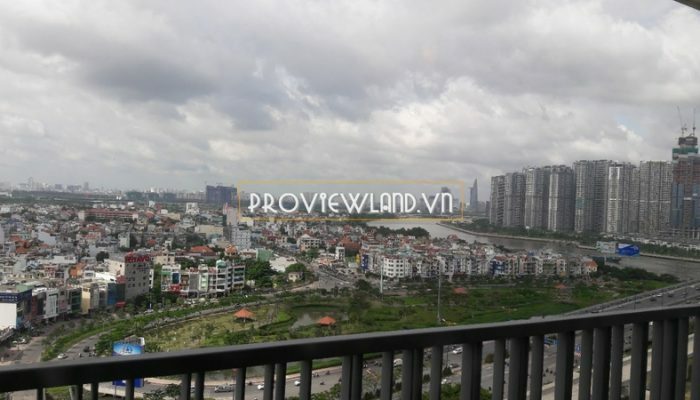 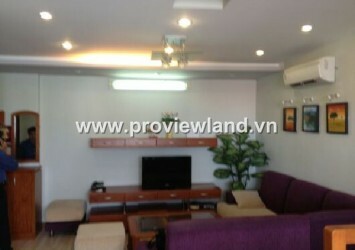 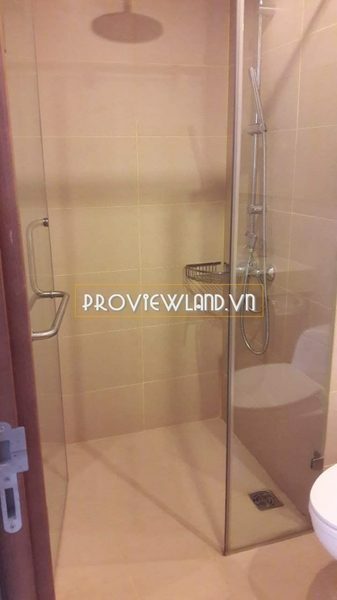 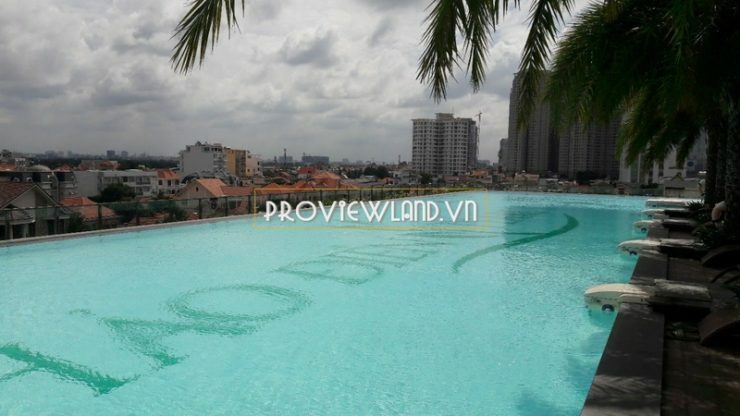 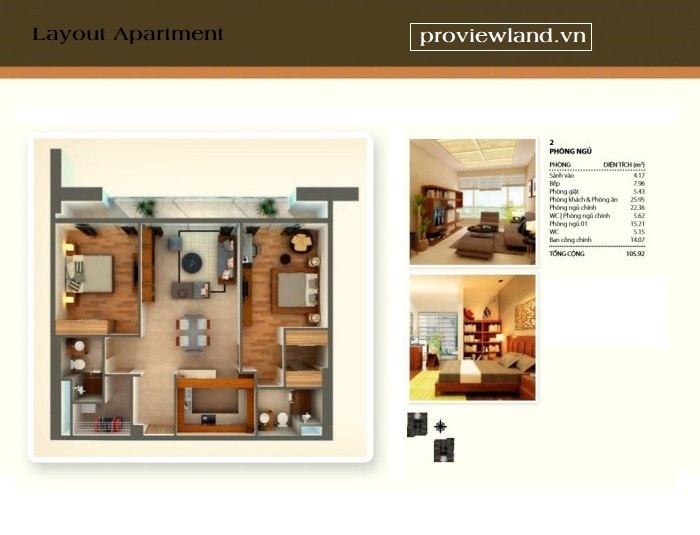 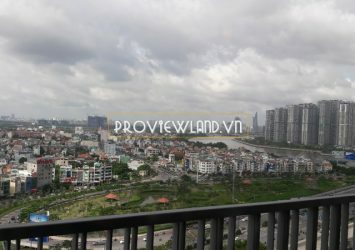 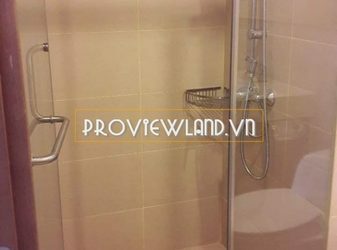 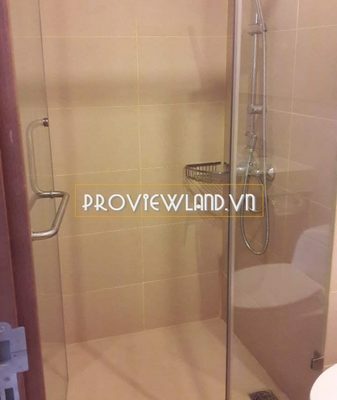 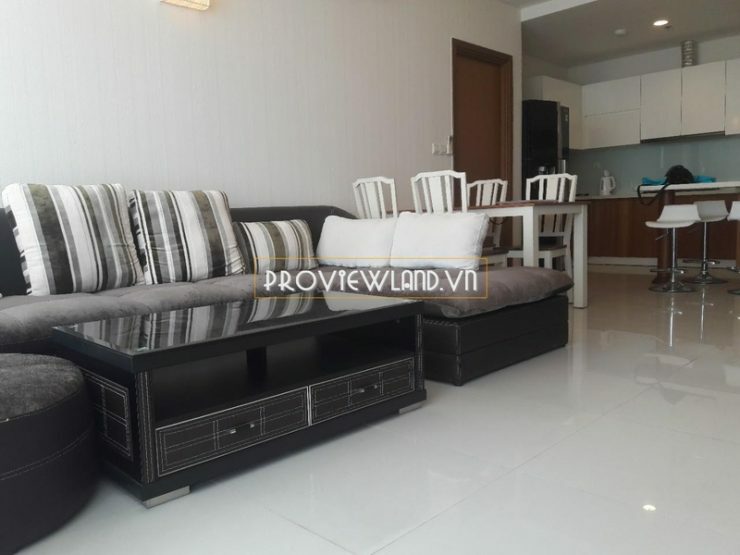 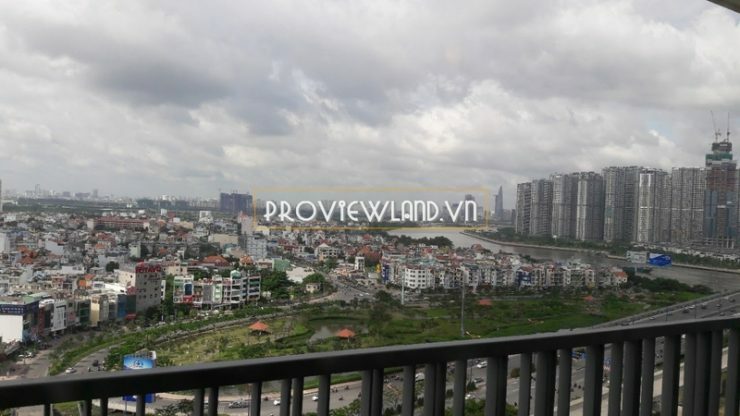 Rental price: $ 980 / Month ~ 22.8 Million vnd / Month. 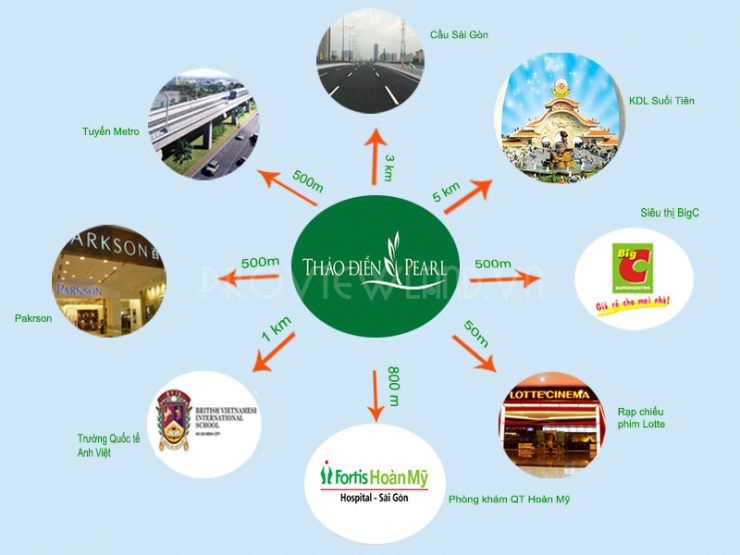 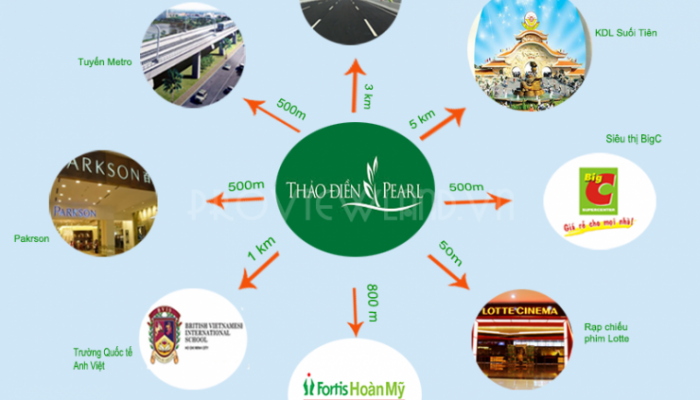 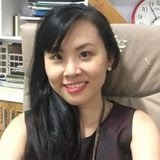 Thao Dien Pearl concentrates fully on advanced facilities: swimming pool, BBQ, gym, green park, fitness area, 24/24 security, … at Quoc Huong – Thao Dien, only 500m from Saigon Bridge.